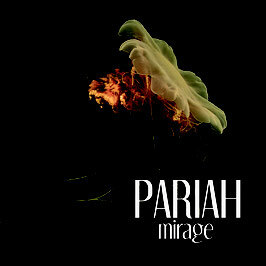 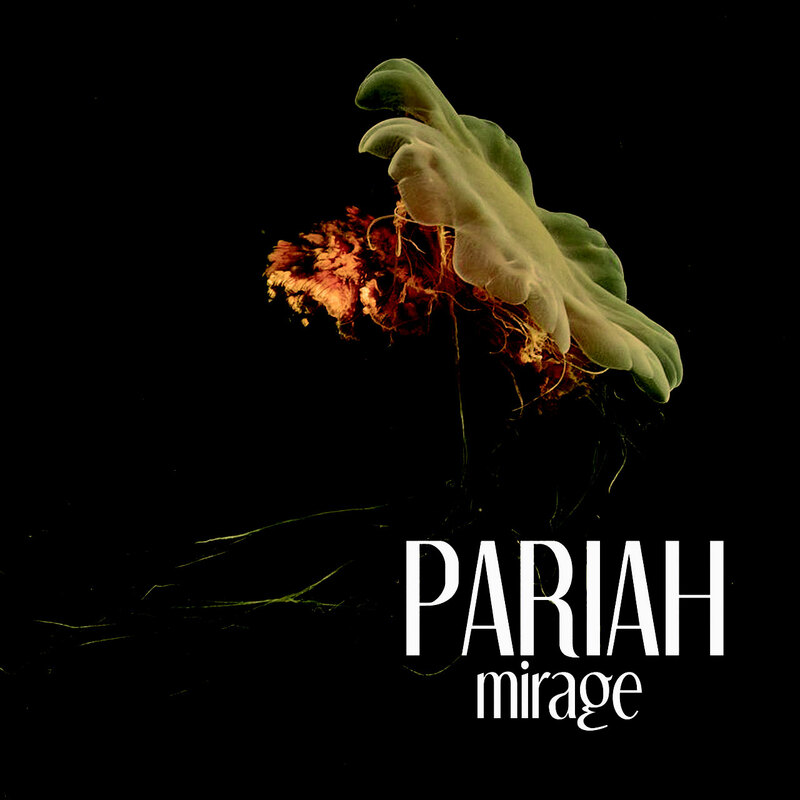 full album mirage as digital download. 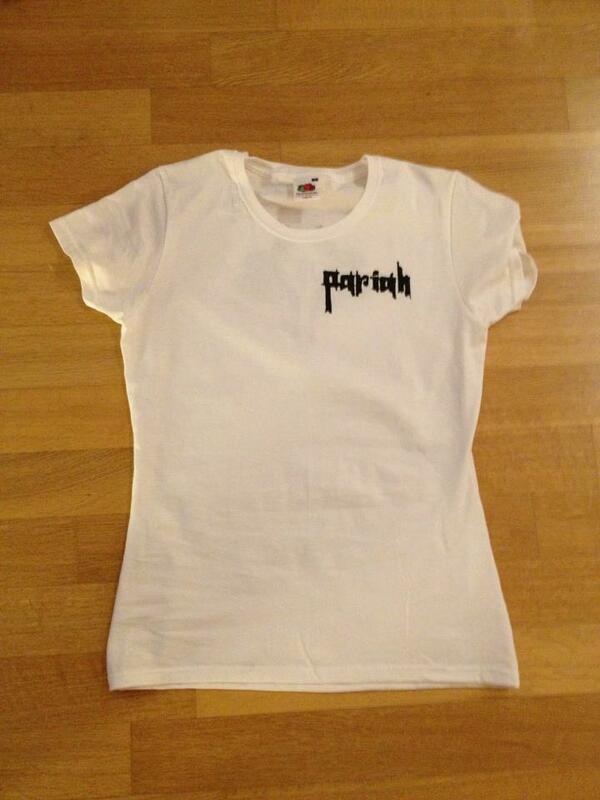 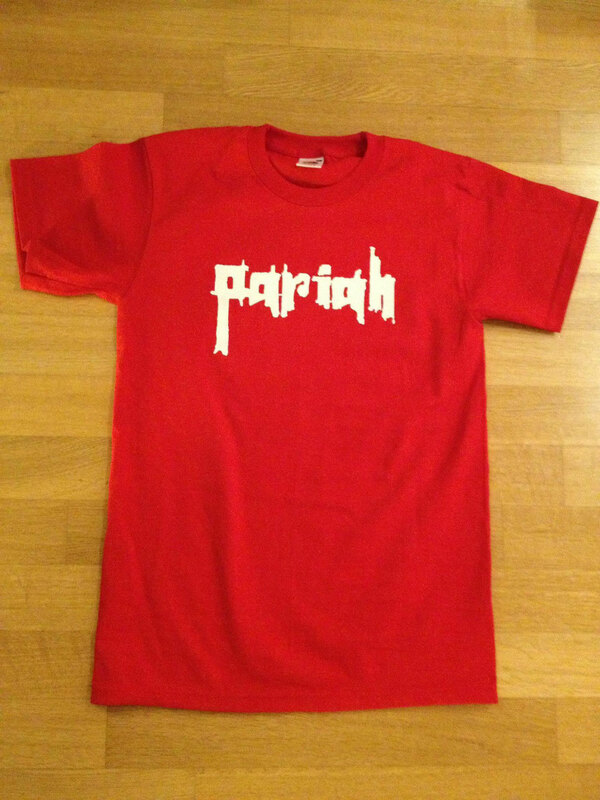 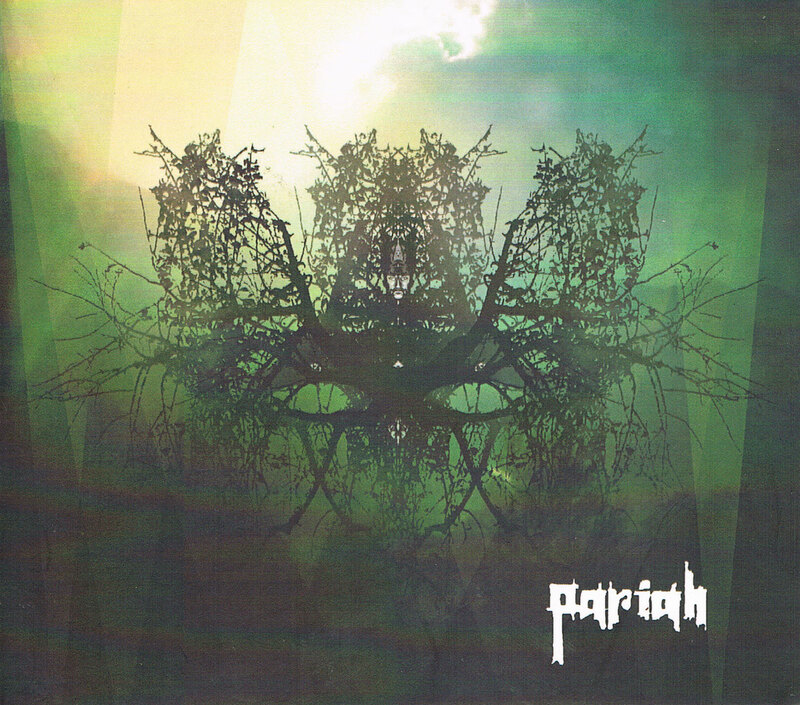 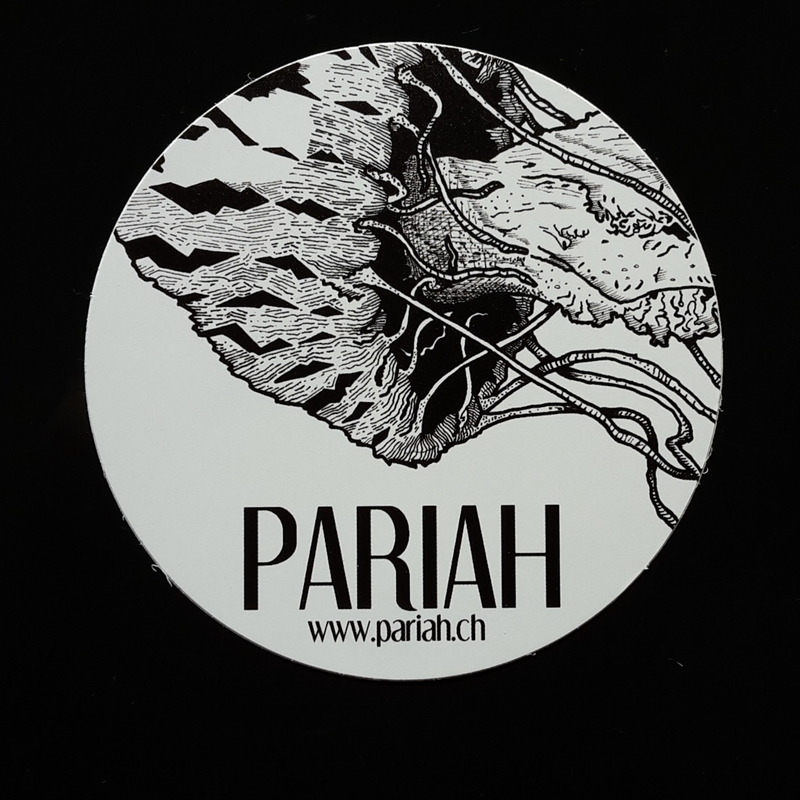 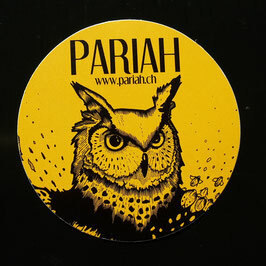 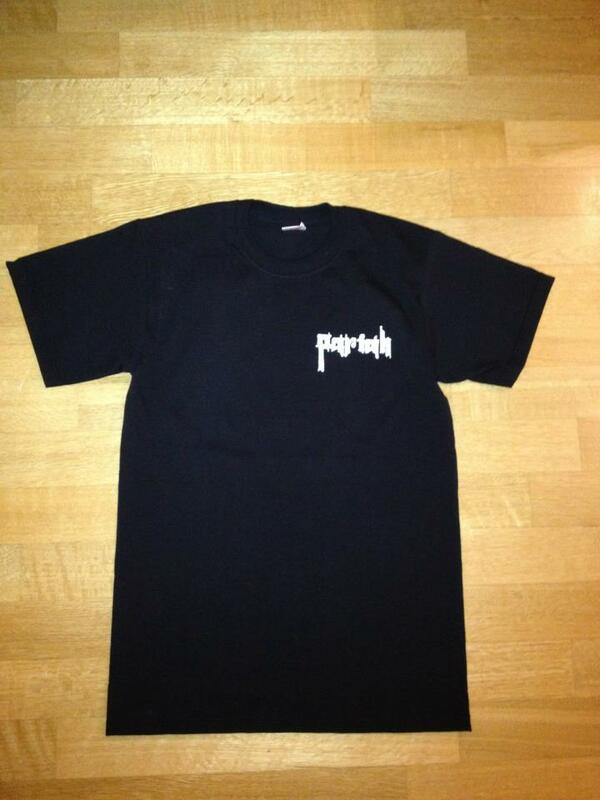 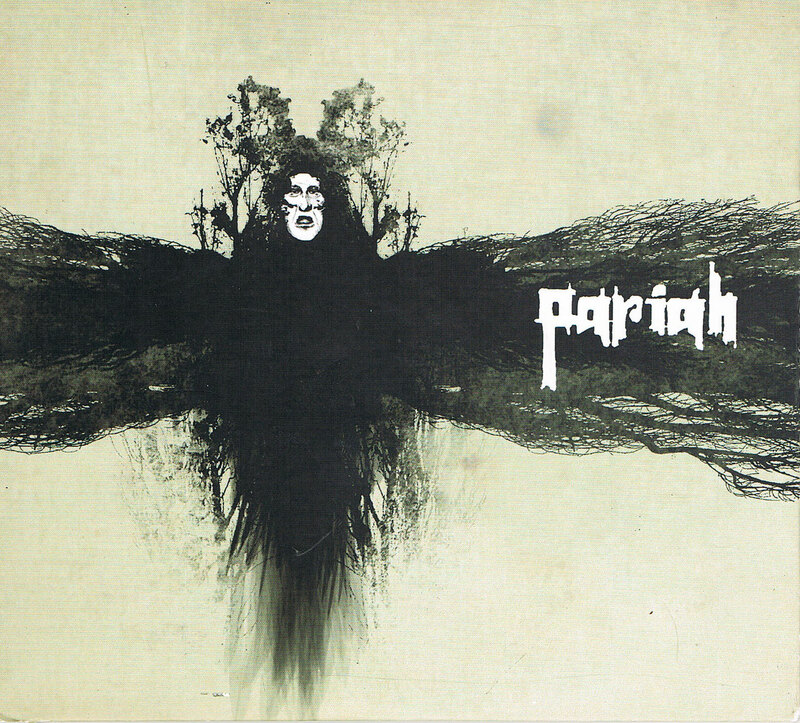 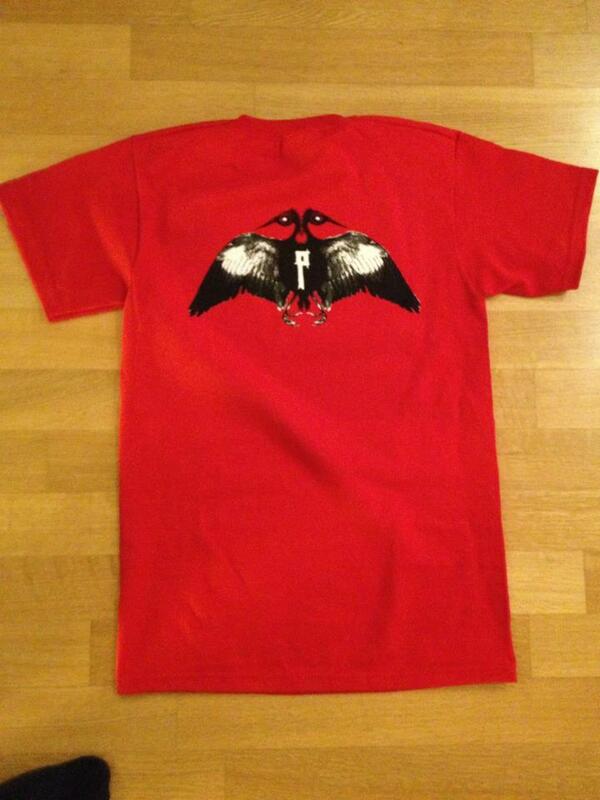 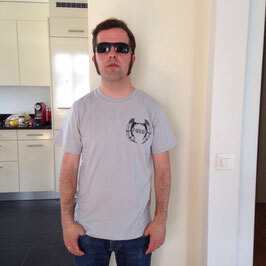 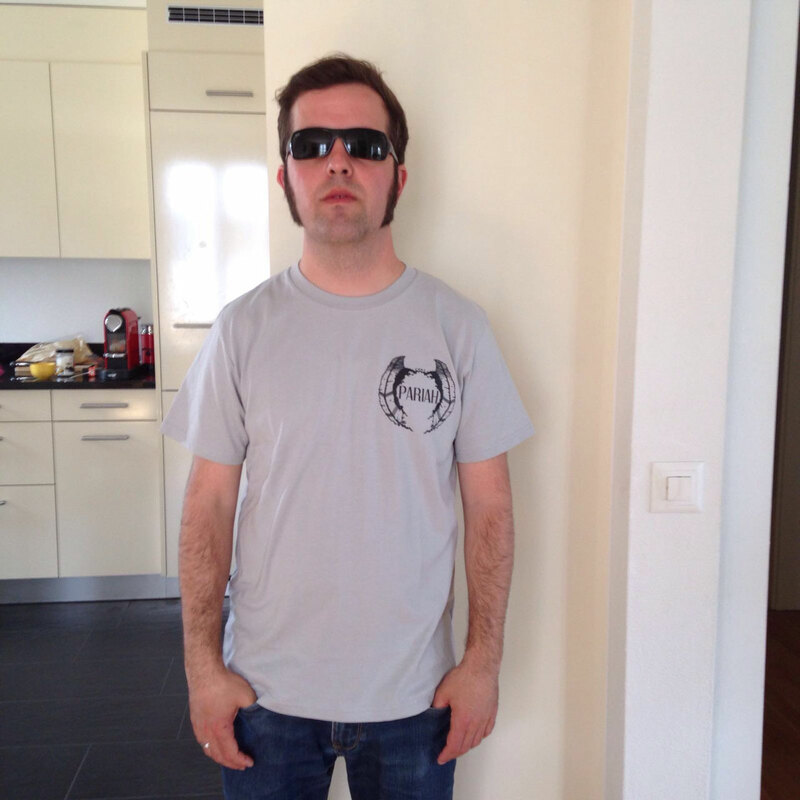 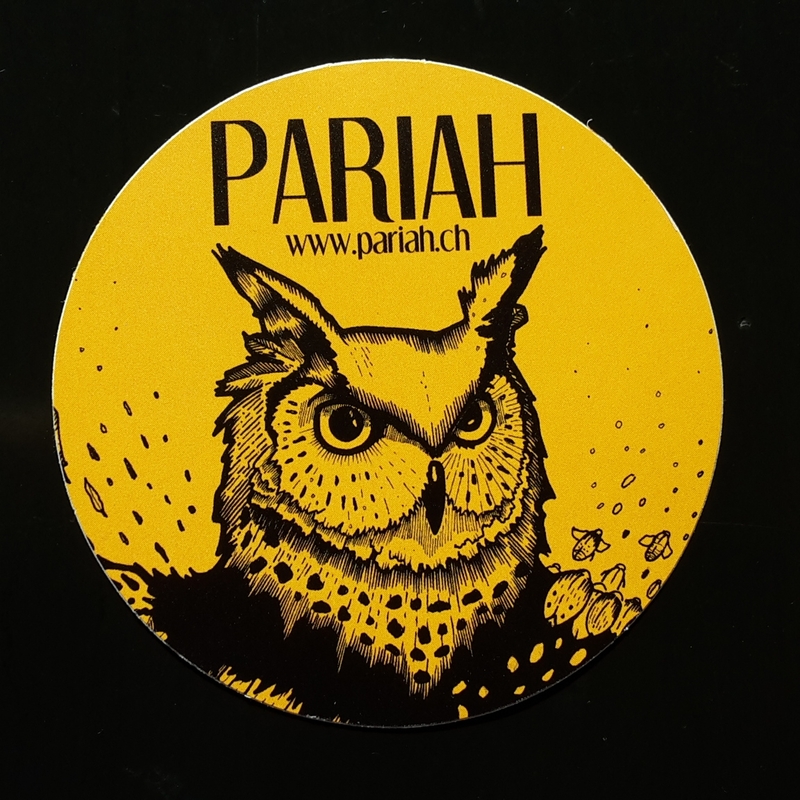 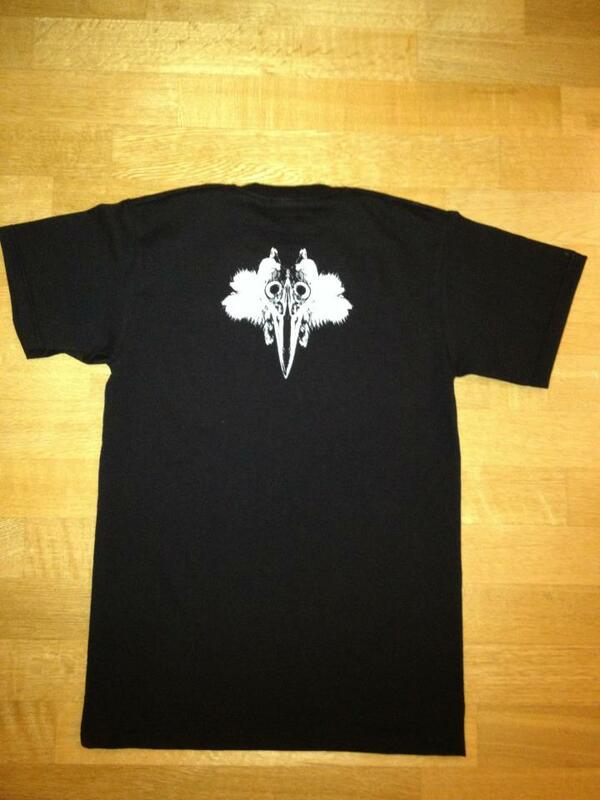 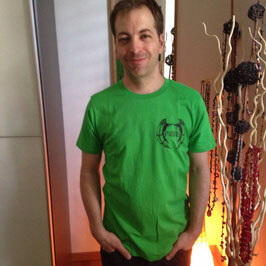 prints: pariah logo on front, owl hunting on back. 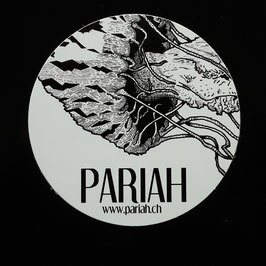 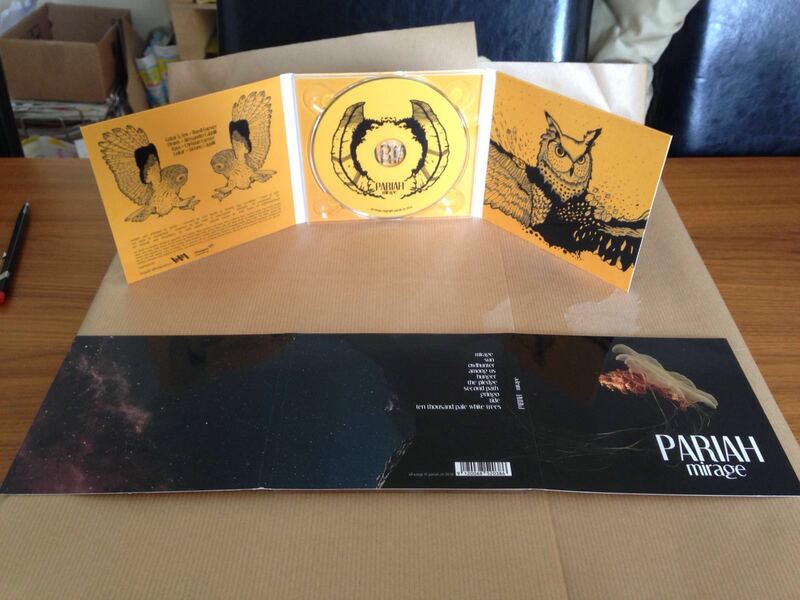 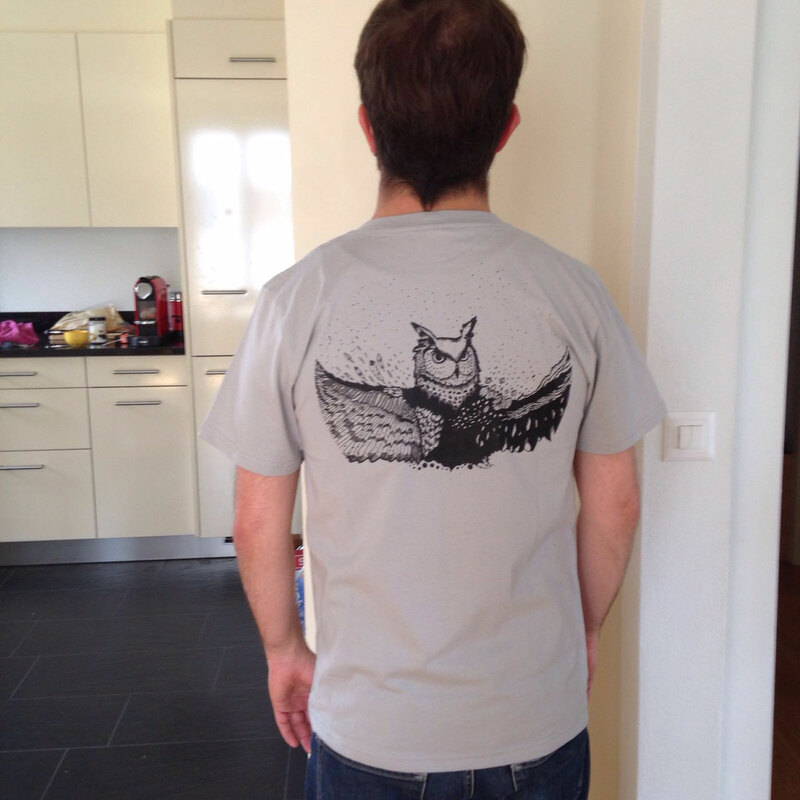 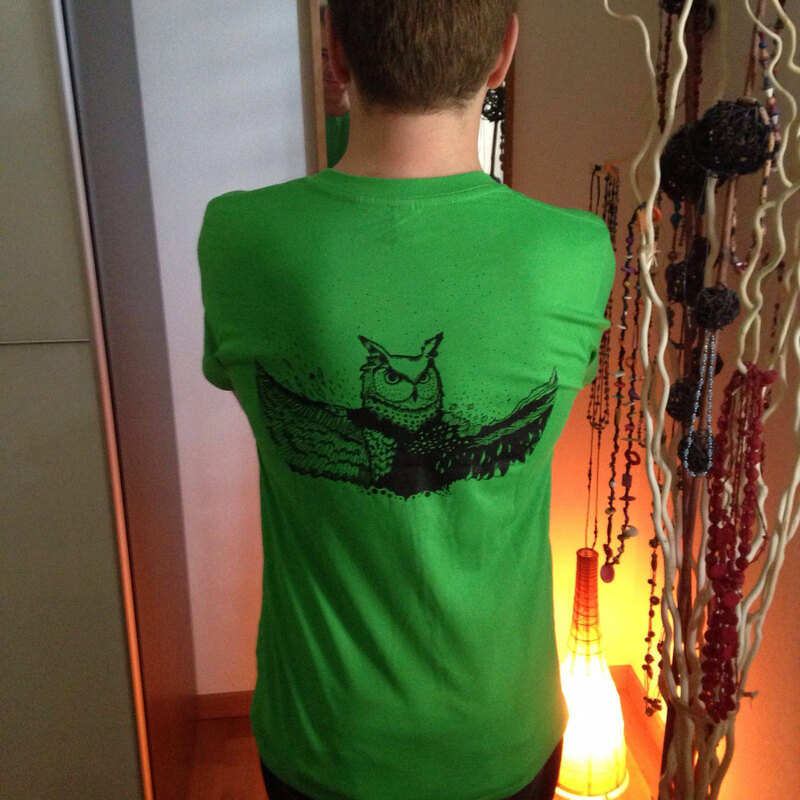 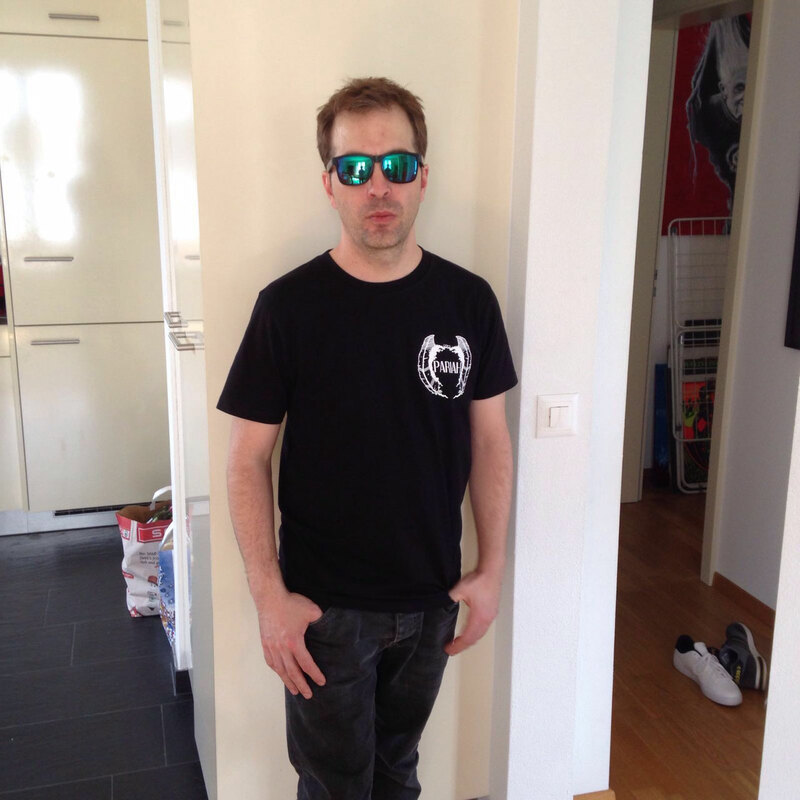 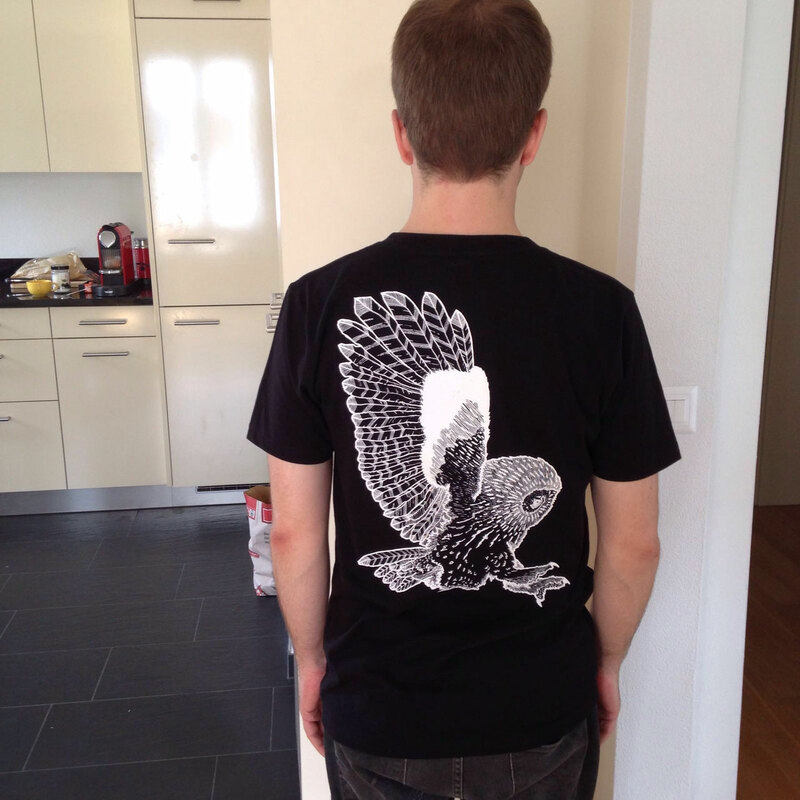 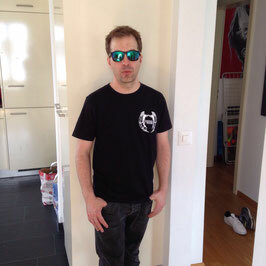 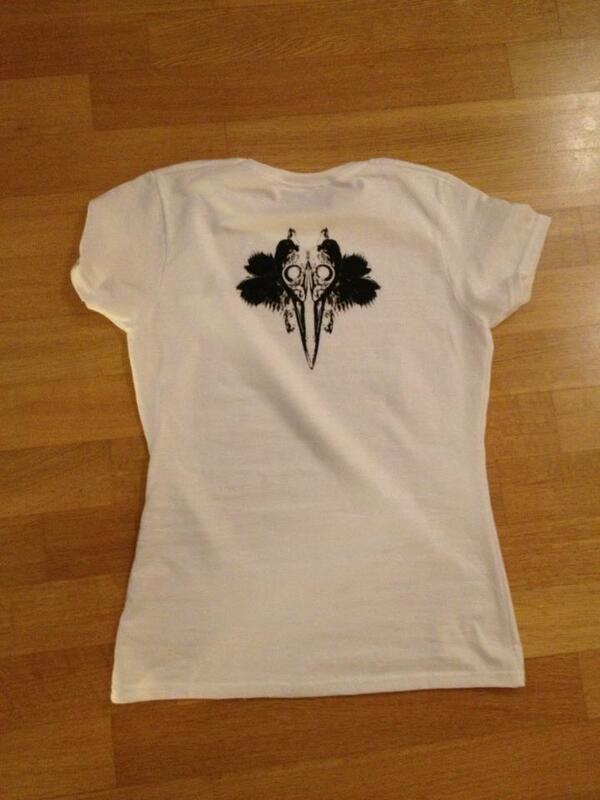 prints: pariah logo on front, owl landing on back.